Trash Box is a versatile, portable trash container that you can conveniently take anywhere. Unique folding design lets you setup up, take down, store, or take the Trash Box with you easily. 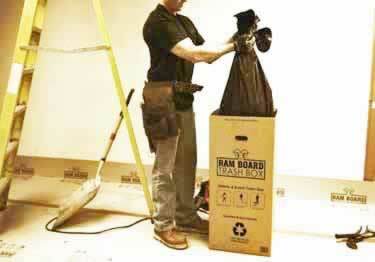 Trash Boxes are great for jobsites, construction projects, events, garden waste, and more.